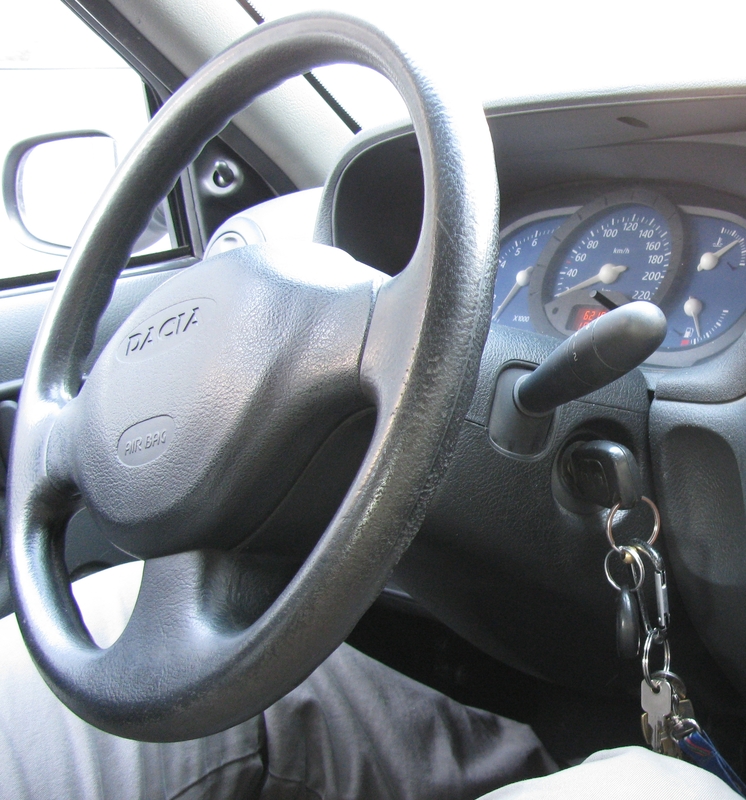 My Car Key Is Stuck In The Ignition – What To Do? 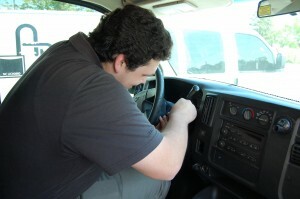 Removing a key which is stuck in the ignition requires one to work gently and in the right manner. This is because using too much force can break the key or damage the ignition. When a key is tuck in the ignition it is usually the pins inside the ignition tumbler that seizes. This in turn prevents the key from getting out of the ignition. Removing such a key might require one to do it or consult a professional locksmith who will apply the necessary skills and tools to remove the key. The first step in removing a key that is stuck in the ignition should be trying to jerk the sterling wheel on both clockwise and anticlockwise. This will work by turning the engine into off mode which can make the ignition release the stuck key. The turning of the sterling wheel should be done moderately and carefully since only a small force is required to turn the wheel. One can even jerk the front part of the car so as to reduce pressure on the front wheels to make the turning of the sterling wheel easier. We worked with the professionals over at www.highlandsranchlocksmith.com to make sure this article was accurate and a great read for you. We hope it helps if you get your car key stuck in the ignition of your car. 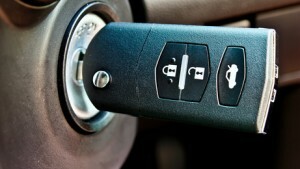 In case the key does not come out one should proceed to lubricate the ignition and try to turn the key gently. One just needs to use the right lubricant which cannot damage the ignition and ensure only a small quantity is applied where two or there drops are enough. After applying the lubricant one should then try to wriggle the key gently while pulling it out. If the key still does not come out, one should then look for ice and put it in a polythene bag. The ice should then be placed on the key for about ten minutes. This is helpful because the low temperatures of the ice will contract the key which can make it be released by from the pins inside the ignition. One can even get a hair drier and blow the ignition since the high temperatures of the dryer will expand the pins inside the ignition as the key is contracted by the ice. If all the outlined measures do not work one should consider getting professional help from a locksmith. This is because the locksmith will have the necessary tools and skills to remove the stuck key effectively. One can get a number of the local locksmith through searching on the yellow pages, on the local dailies and also online. One can also get recommendation from friends and families who had used a particular locksmith in the area. A competent locksmith will be able to respond within a short time after being called especially when one needs to use the vehicle within a short time. While calling the locksmith one should explain the magnitude of the problem so that the locksmith can come prepared. Amongst the things that one should explain include the model of the car and the other options one had used trying to remove the key. The locksmith might need to disintegrate the entire ignition so as to remove the stuck key. However, if the key is not stuck badly the locksmith can just use various tools and methods to remove it. After removing the stuck key the locksmith can even cut a new key in case the one which was stuck is broken or damaged. Therefore, it is possible to remove a key that is stuck in the ignition through following the outlined guideline.